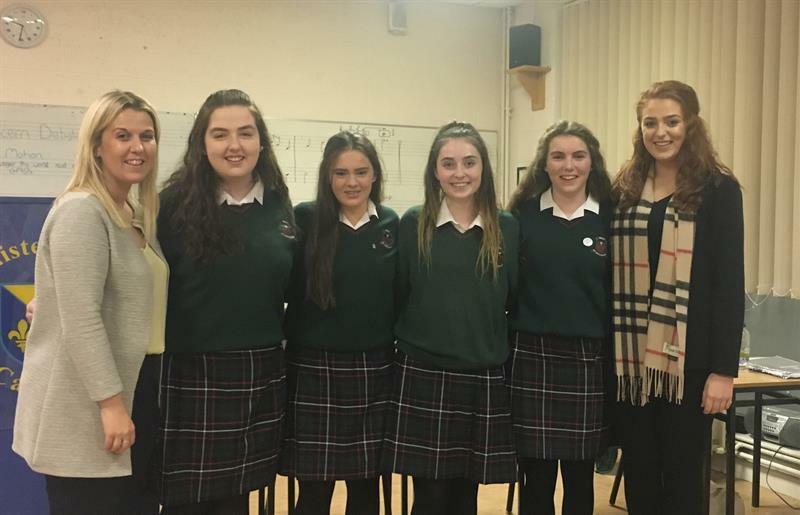 Congratulations to our Senior Debaters who got the season off to a great start when they were successful in the first round of the Concern Debating Competition held in Carnew recently, defeating Coláiste Bhríde Carnew. Success continued when the team competed at home against Newbridge College and proposed the motion that ? 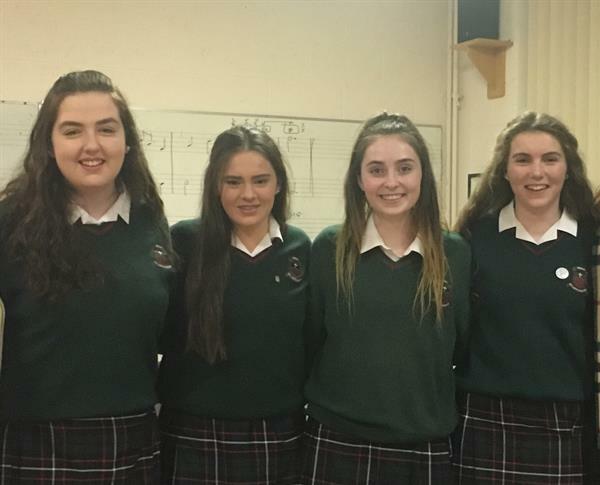 The St. Leo's team members are Louise Colgan, Jessica Byrne, Megan Brennan and Karen Cradden and are mentored by teachers Mr. Woods, Ms. Brennan and Ms. O'Carroll.